Join US! 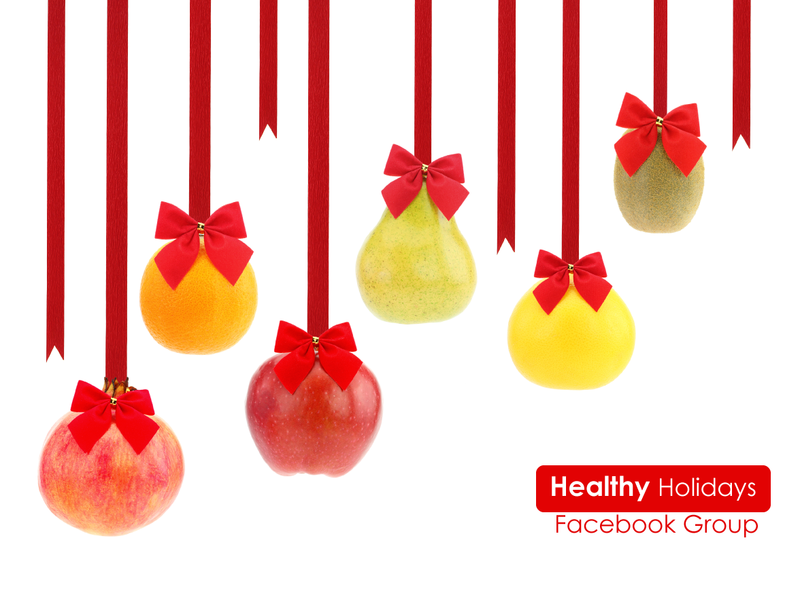 Happy Healthy Holidays is coming soon! You can join for FREE– Happy Healthy Holiday’s Group and not only will you receive lots of love and support through the holidays– you will even get my newsletters and tips – and it’s all for FREE. Just click on the link and join me! Be sure to bring your friends along, Everyone deserves Happy Healthy Holidays!